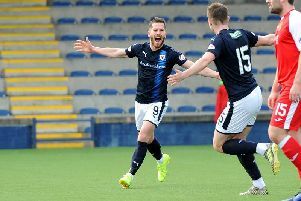 Both managers were in agreement that the better team won as Raith Rovers thrashed Dumbarton at Stark's Park on Saturday. 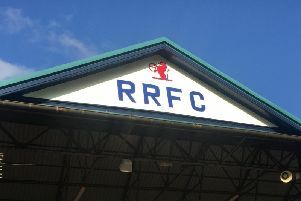 Rovers boss John McGlynn had no complaints after a "very good performance" over the division's in-form side and hailed two-goal Kevin Nisbet's all-round display. Dumbarton manager Jim Duffy lamented "elementary errors" as his side lost a seven-game unbeaten record but admitted Raith played well and deserved to win.